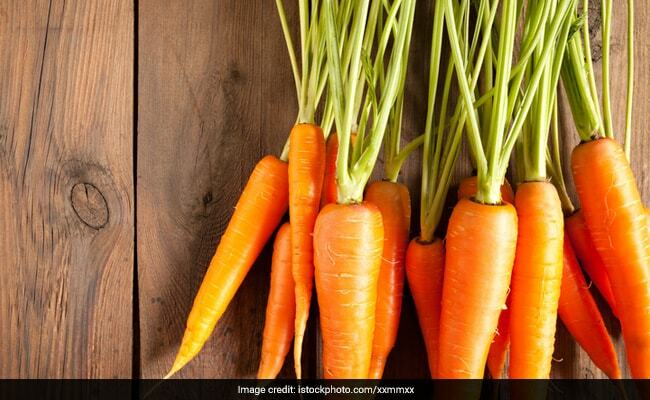 According to the book ‘Healing Foods’ by DK Publishing House, carrots are brimming with fibres that are known to aid healthy weight management. “High fibre content promotes a feeling of fullness and aids bowel regularity,” notes the book. Fibre takes time to digest, keeping you full for a longer time. This carrot soup recipe is not just low in calories but also packed with all the essential nutrients that are important for a healthy body. Toss some more nutrient-dense veggies like mushrooms and broccoli to your carrot soup to increase its nutritional value.